Spend a relaxing day exploring Zentangle and some of its applications in mindfulness and art. 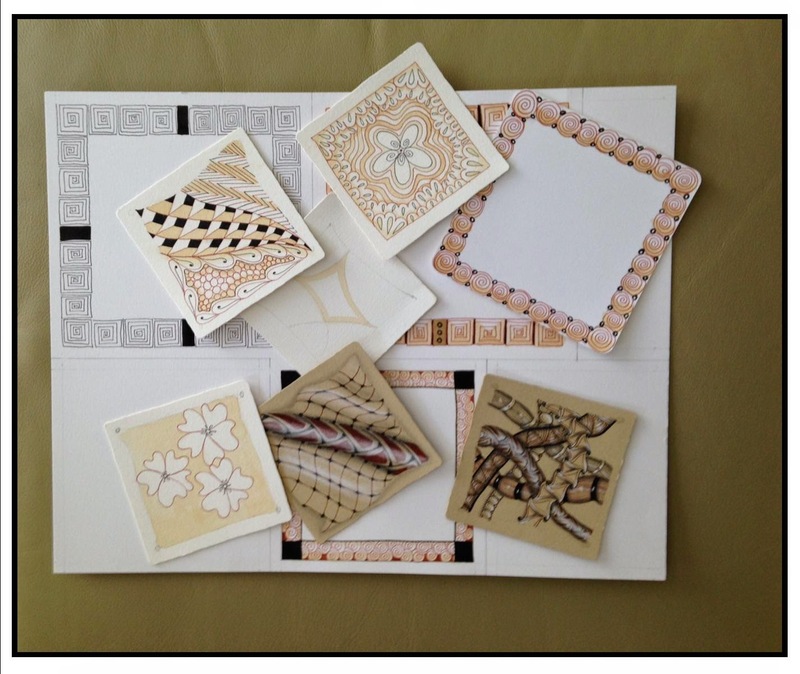 Activities will include Zentangle as meditation/mindful, using tangles as borders, tea staining, using white pens, pencils and Zenstones as well as drawing on the new "Renaissance" (tan) tiles. Students are responsible for bringing basic materials: 01 and 08 black pens, pencils and shaders. Students will receive remainder of materials including all drawing surfaces, two brown pens, white pen, white pencil, Zenstone, shader, paint brush and a mat in a poly sleeve. Previous instruction from a Certified Zentangle Teacher is required. 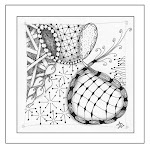 To learn more about Zentangle, visit www.zentangle.com.